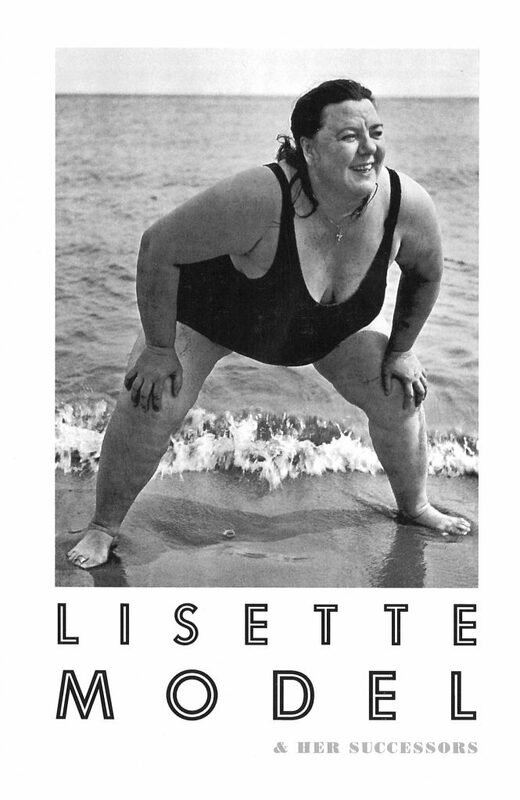 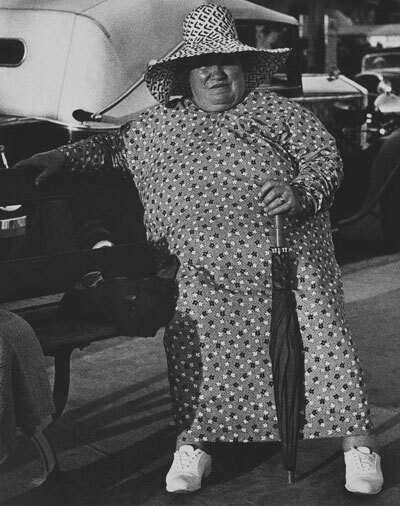 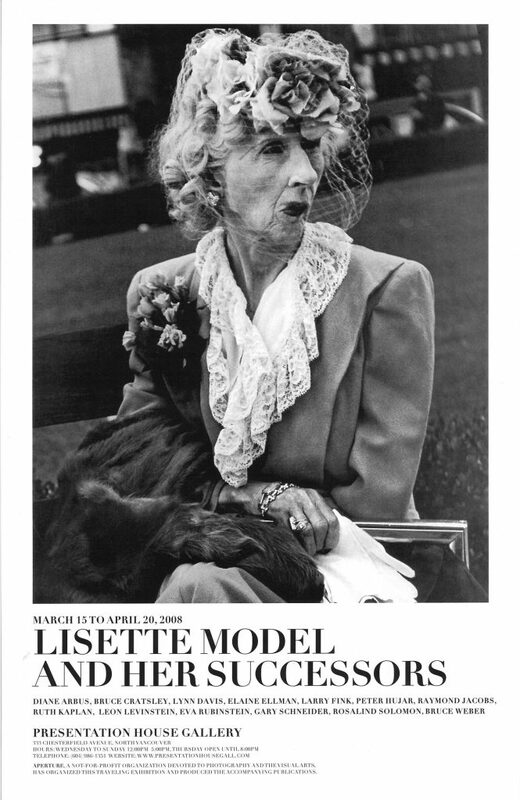 Lisette Model and Her Successors brings together for the first time a selection of vintage works by Lisette Model–one of the last century’s most significant photographers–and thirteen of her students who went on to leave their own marks on American photographic history: Diane Arbus, Bruce Cratsley, Lynn Davis, Elaine Ellman, Larry Fink, Peter Hujar, Raymond Jacobs, Ruth Kaplan, Leon Levinstein, Eva Rubinstein, Gary Schneider, Rosalind Solomon, and Bruce Weber. 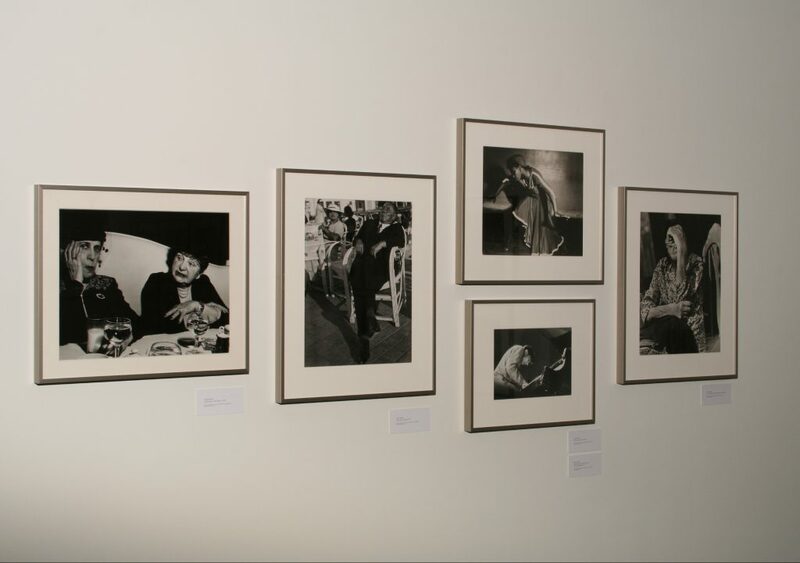 This exhibition has been curated by Diana Edkins, Aperture’s director of exhibitions and limited-edition photographs, and Larry Fink, photographer. 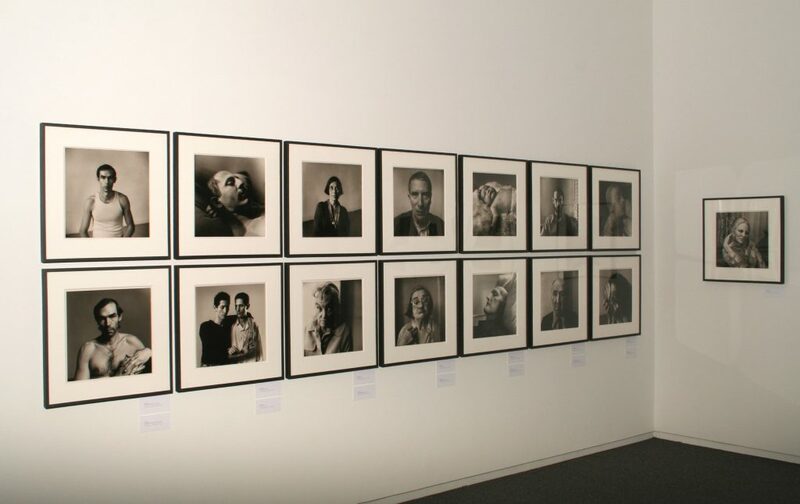 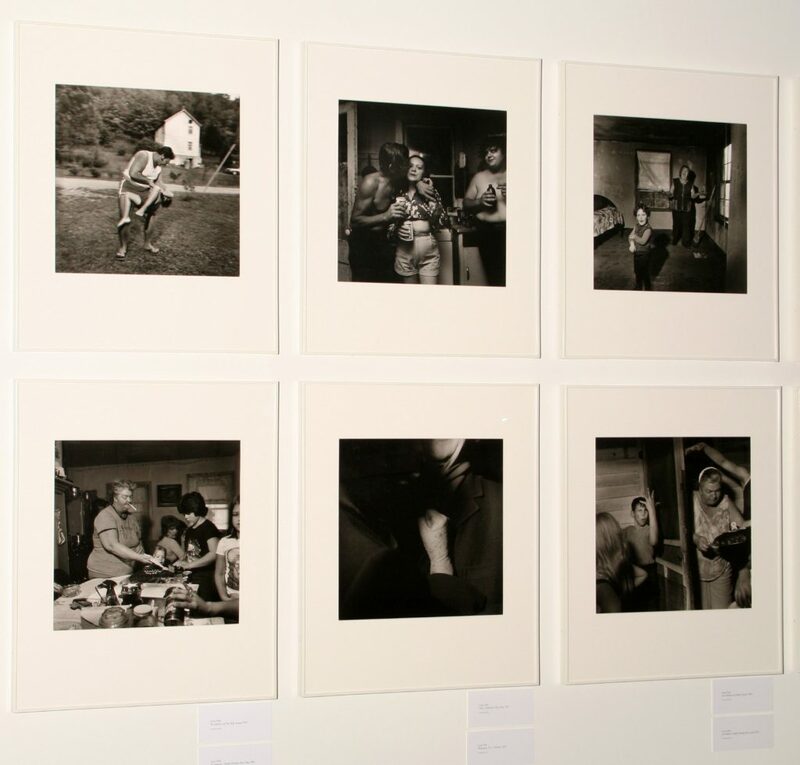 Aperture, a not-for-profit organization devoted to photography and the visual arts, has organized this traveling exhibition and produced the accompanying publications.